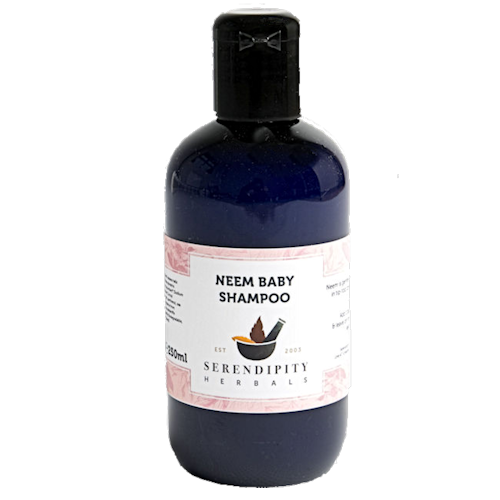 Our Neem Baby Shampoo is not just for babies! 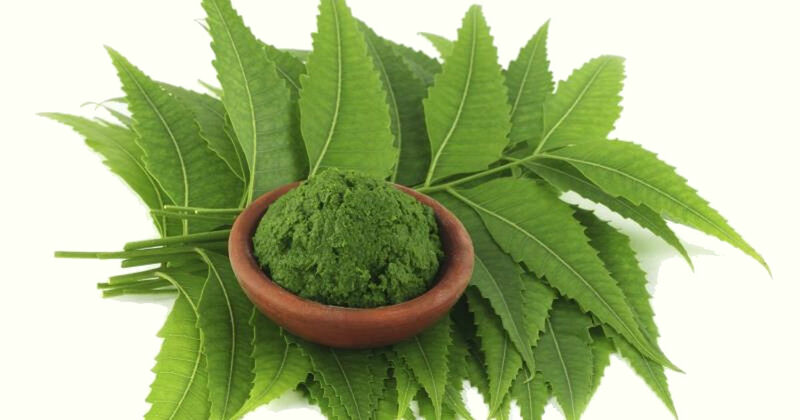 You will love the smell of this neem shampoo. It is a soothing extra mild shampoo for sensitive scalps. Economical to use, only half to 1 tablespoonful in half a jug of warm water. My son who is now 15 months has very sensitive skin and suffered from a dry scalp as a baby. I've been using the neem baby shampoo since he was about 5 months old and it's great. No adverse skin reaction, it leaves his hair and skin soft and it smells lovely. Also great service thanks!